The burger was assembled fresh and the ingredients were overall very fresh, which I believe is the start of a good burger. 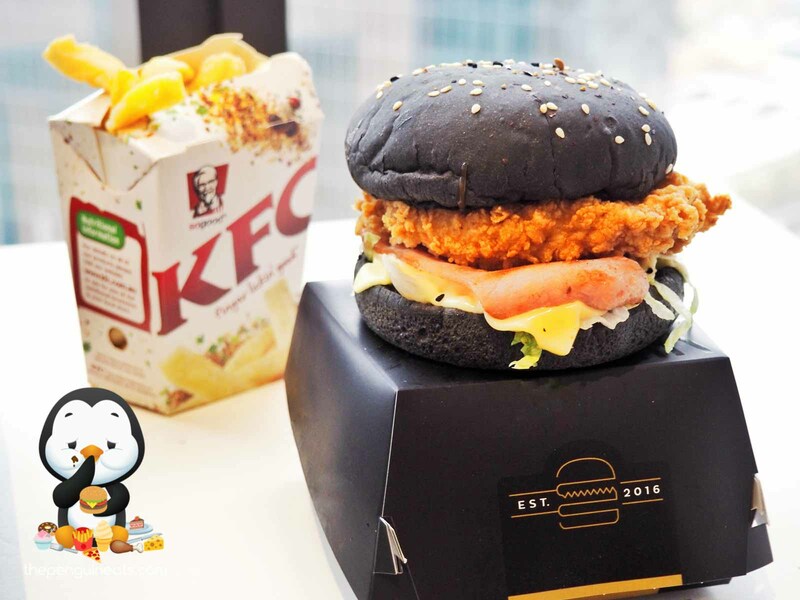 The Zinger fillet had just the right amount of batter and was fried well, resulting in a crunchy, crispy outer enclosing a juicy and soft chicken breast fillet. Chilli flakes and the slight hotness of the mustard added an extra kick to the burger. However the overall effect was rather mild especially coupled with the sweetness of the sauce. The bacon and the cheese in the burger were rather ordinary, with the cheese lacking in flavour and quantity. While the bacon did provide additional texture and flavour in terms of the protein in the burger, the bacon just wasn’t fried crispy enough for it to shine. Overall a very interesting burger with flavours and ingredients that surprisingly worked well together. While I personally found the sauce on the sweet side, this combination is definitely delicious. Definitely. 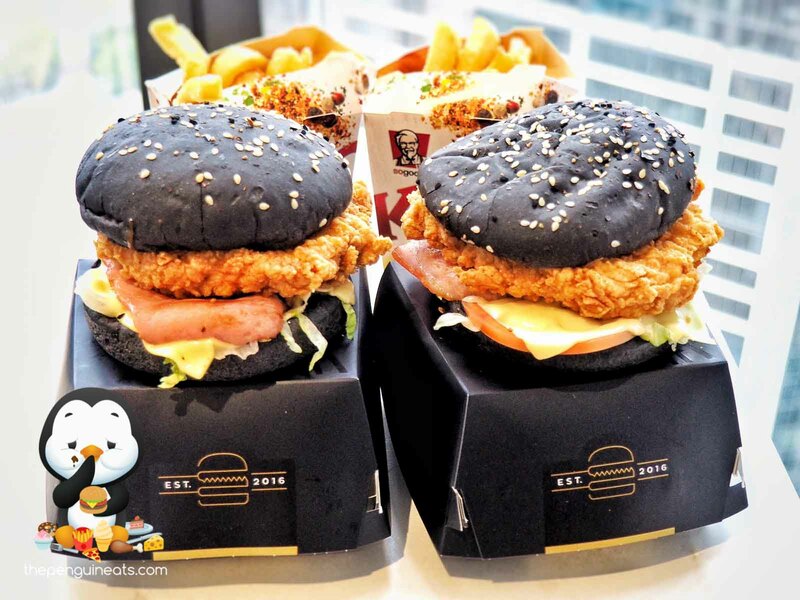 While it’s not mindblowingly amazing, I feel this was a great attempt by KFC to offer something more than just a gimmick. Will definitely try again when it’s back! Yes it was new. Yes it was interesting. And yes was tasty!